I have been a member of Beringer for years. As a matter of fact it is the first club I joined during my initial visit to Napa. I am a huge fan of Cabernet Sauvignon like many people are; and the quality of the Beringer single vineyard wines are exceptional. 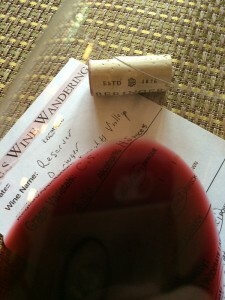 Recently I learned that the Beringer “White Zin” is their highest produced wine with over 800,000 cases sold annually. The money they make from this lower priced, popular selling wine allows them to purchase quality vineyards and fruit from excellent producers. You may pay more for the single vineyard wines, but they are worth it! If you travel to Napa, the Beringer tasting room or the preferred Rhine House is a definite stop. While you’re visiting the Rhine House ask for Eddy or Carlos and tell them Bill and Chris from Minnesota sent you. Enjoy the experience and the wines that they pour for you; it will be a real treat. Deep color depth, purple hue. Very aromatic, young-fruity with aromas of chocolate covered cherries, spice, and dark fruit. 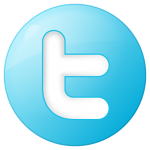 Region/appellation: Napa Valley, Knights Valley. Notes: Our reserve is a collectible, limited production blend of prized vineyard blocks, producing berries of unparalleled depth and complexity. 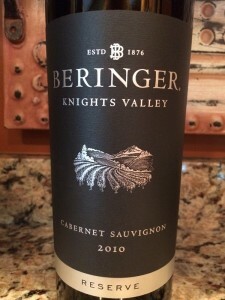 I rated the 2010 Beringer Knights Valley Reserve Cabernet Sauvignon four glasses. Another great wine from Beringer.